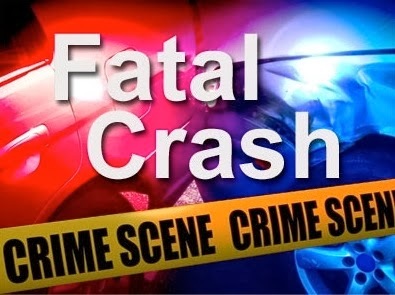 On February 6, 2014 at 1:34 a.m., Galloway Township Police responded to a motor vehicle accident involving a pedestrian on Tilton Road, south of Aloe Street. Alfonso L. Dickerson, 29 of Galloway, was walking southbound on the shoulder of Tilton Road when he was struck. Richard F. Doherty, 36 of Galloway was driving a 2011 Hyundai Sonata, also traveling southbound, when he left the lane of travel and struck Dickerson. Dickerson was pronounced dead at the scene. Doherty was taken into custody and charged with DWI. Further charges are pending the investigation. Doherty is the supervisor of telecommunications at the Absecon Police Department and has been employed with the City for approximately 10 years. Doherty is currently suspended with pay pending the investigation. The collision is being investigated by A/Patrol Sgt. Ryan Goehringer along with SFC Rich Barber and Ptl. Kevin Costa of the Galloway Township Police Fatal Accident Unit. The Atlantic County Prosecutor’s Office is also assisting with the investigation.